eSports betting has been becoming more and more popular in recent years. 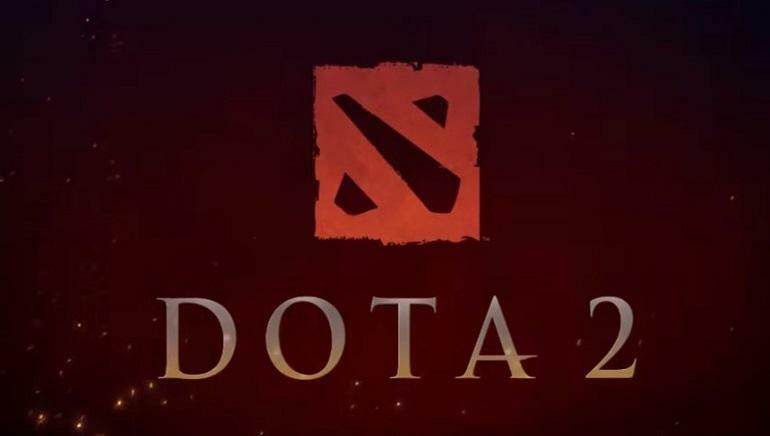 With the growing popularity of the activity, new bookmakers started emerging whose only field of interest was eSports betting. Loot.Bet is one such sports betting provider, with a strong focus on the eSports community. Loot.Bet provides an all-in-one eSports betting platform designed specifically for those punters who love to bet on their favorite eSports tournaments and support their favorite teams and players. For such people, Loot.Bet provides an opportunity to place bets on all popular eSports such as League of Legends, Dota 2, Counter Strike: Global Offensive, Starcraft and a number of other emerging eSports including Overwatch, Hearthstone, Smite and others. 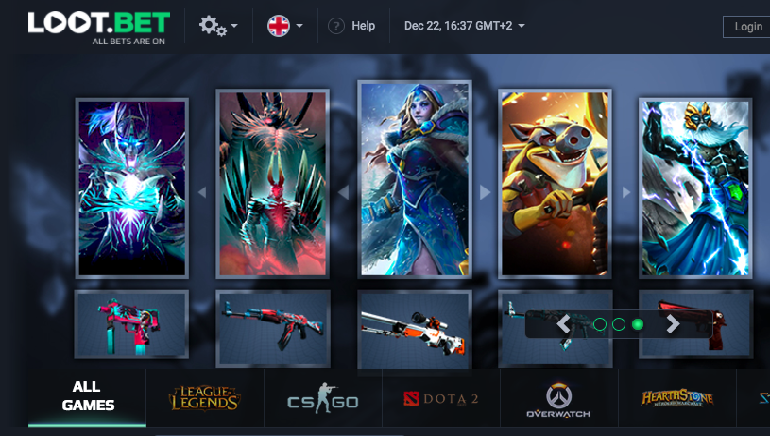 We took a closer look at Loot.Bet in order to find out if this is the eSports betting platform you should be using. With a slogan “All bets are on”, Loot.Bet truly provides a platform where eSports bettors will feel like they can bet anything at any time. The operator provides both regular pre-match betting and live in-play betting options, giving fans a chance to place bets while the matches are already taking place. The best part about in-play betting at Loot.Bet is that you will have the option to watch matches within the platform, even on a big screen and place bets without ever even having to switch to any streaming platforms or leave the bookie. We already mentioned the extreme number of eSports offered by Loot.Bet and we can easily say that this is one of the more extensive eSports lists out there. There is hardly an eSports tournament going on in the world that you can’t place bets on at Loot.Bet. When we look at the markets offered for various eSports matches out there, all the usual suspects will come up. On top of the map winner and match winner bets, punters can place more specific bets such as number of kills, odd/even number of rounds, first blood and many others. When it comes to getting your money into your eSports betting balance at Loot.Bet, things could not be any simpler. The operator supports deposit options such as debit cards, Skrill, Neteller and many other e-wallets as well as the Bitcoin cryptocurrency for those looking to remain more anonymous. Every new depositor is also awarded a generous Free Bet upon their first deposit and additional promotions make it even easier to win with Loot.Bet. The site is offered only in English language but punters from more specific parts of the world get to switch among decimal, fractional, American, Hong Kong, Indonesian and Malay systems of betting odds. If you run into any issues with the site, you can always contact the Loot.Bet customer support via email, telephone and the 8 to 5 Live Chat. 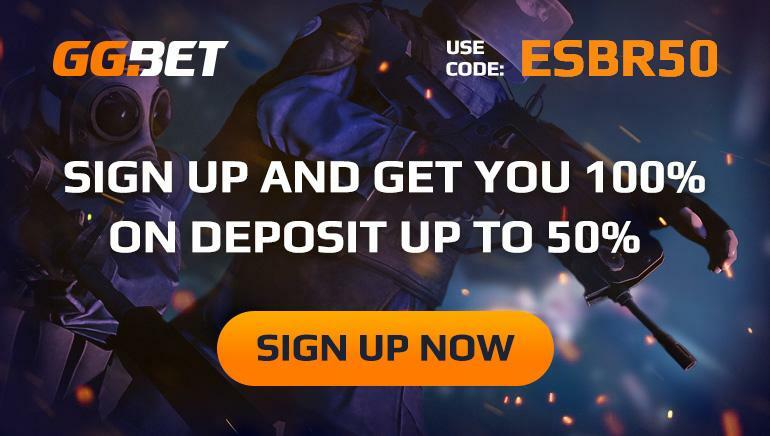 Loot.Bet is easily one of the best places to bet on eSports so if you are looking to place some eSports bets make sure to check the site out, make use of the free bet and enjoy the extensive roster of matches and tournaments offered around the clock.